We understand how difficult it is to relocate a member of your family. Because of this, we invite you to visit our sanctuary and to be active in your bird’s life even after they join a much larger flock. 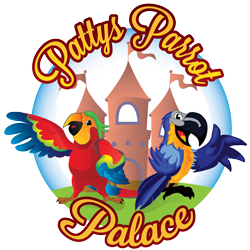 If we are able to place your bird with us, we ask that you help support them through our “Parronts” program. Our annual membership fees are $500.00 for smaller birds and $1,000.00 for larger birds. Please note, our fees are annual estimates based on food and toys if you were to keep your bird in your possession. 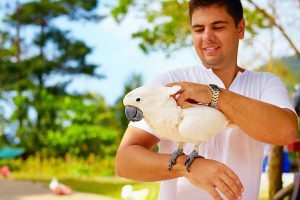 The Parronts program allows you to continue to be part of your bird’s life with us and will include follow-up emails, phone updates, pictures and visits. Please understand that our space is limited, but we will try our best to help you place your bird in the best environment for them. If cost is a prohibitive concern, please speak with us privately regarding your individual needs and the needs of your particular bird. We are sometimes able to make special exceptions such as payment arrangements. We do not want the cost of properly caring for your pet to make you compromise with a less-than-ideal option. 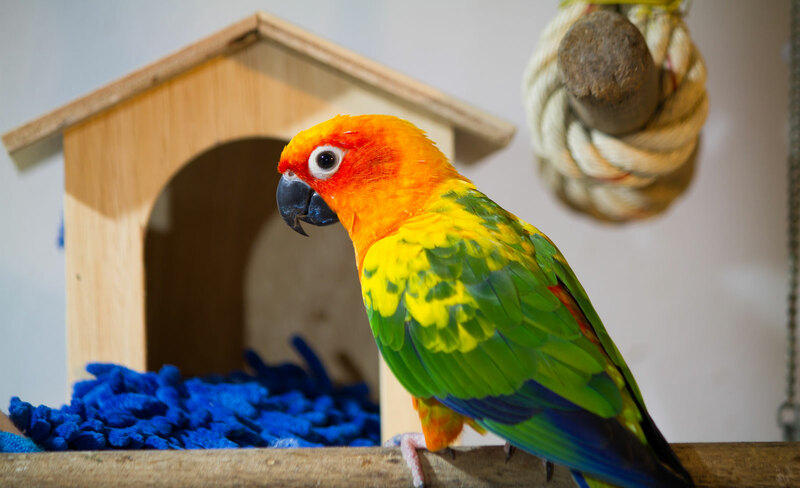 If you need to completely give up your bird(s), a relinquishment fee of $500.00 per bird is requested for us to pick up and transport your bird to our location and to make provisions for its ongoing care. Please note: this does not guarantee permanent membership, but this will allow you the peace of mind knowing that your baby is placed in a safe and loving environment until such time as a new qualified home has been chosen or permanent residence with us is deemed necessary. 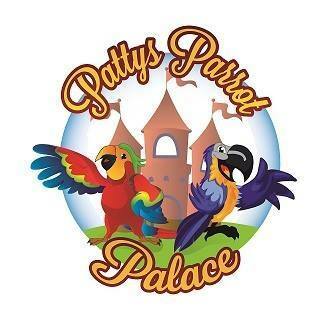 We make sure every bird knows they are home for good when their Mom or Dad brings them to the Palace.